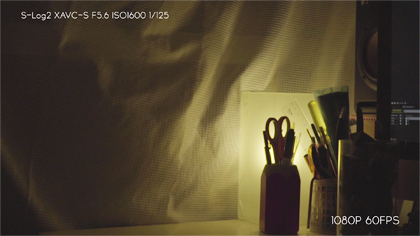 Sony alpha a7S : full frame mode test. 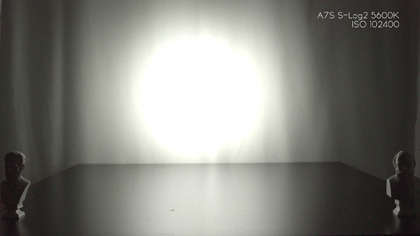 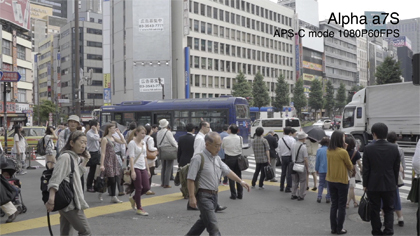 Sony alpha a7S : APS-C mode test. 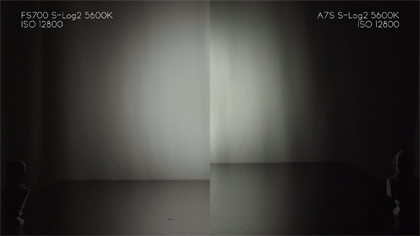 Sony NEX FS700 & alpha a7S : ISO comparison. 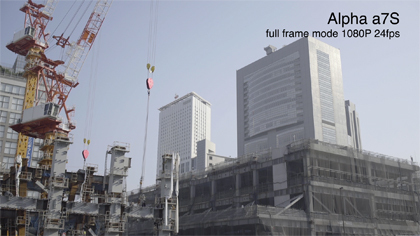 © freiheit All rights reserved.